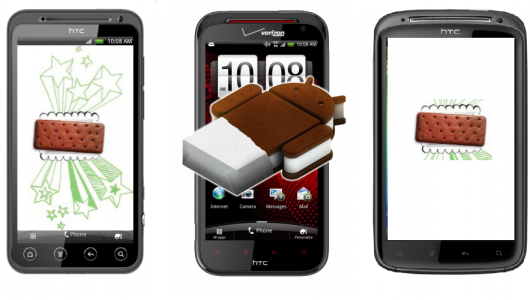 The official Android Ice Cream Sandwich update for various phones are available now. The ICS update for Samsung Galaxy S2 is already started in many countries and HTC announced the confirmed list of the 16 HTC smartphones which will receive the Android ICS update officially soon. HTC revealed the details of the HTC smartphones ICS update on the official HTC blog. The list of the HTC smartphones getting ICS update is given below. Android ICS upgarde for HTC phones will available for the HTC Sensation and HTC Sensation XE first. Later HTC Sensation 4G and HTC Sensation XL smartphones will receive the Android ICS upgrade. If you are having any of these HTC smartphones then, you will receive the ICS update soon hopefully. The Incredible s is the European version of the Incredible 2. Does that mean there's an OTA for the Incredible 2?